Daniela Pineda, Ph.D. is passionate about using data to inform strategic decisions. Throughout her career, she has excelled at enabling organizations to build their knowledge base, translate evaluation and research findings into actionable information, and accelerate results. As Vice President of Integration & Learning, Pineda oversees the development of the learning and evaluation framework for all First 5 LA programs and grants, and is responsible for creating and championing an organizational culture of continuous learning and ongoing improvement. Pineda also is responsible for ensuring First 5 LA is supported by best practices in evaluation and performance measurement methodologies and robust data analysis to capture learnings to improve organizational effectiveness, program performance and impact. Prior to joining First 5 LA Dr. Pineda served as the Associate Director of Evaluation and Impact at Living Cities in Washington, D.C. In this role, Daniela defined the strategic direction for all of Living Cities’ measurement, learning, and evaluation investments. Prior to joining Living Cities Dr. Pineda was the first Strategic Data Officer for the Postsecondary Success team at the Bill & Melinda Gates Foundation. In that role she was responsible for managing evaluation and research investments that focused on surfacing actionable data to inform strategy and decision-making. Dr. Pineda has held research fellowships from MDRC, Mathematica Policy Research, the National Science Foundation, and the Association for Institutional Research among others. 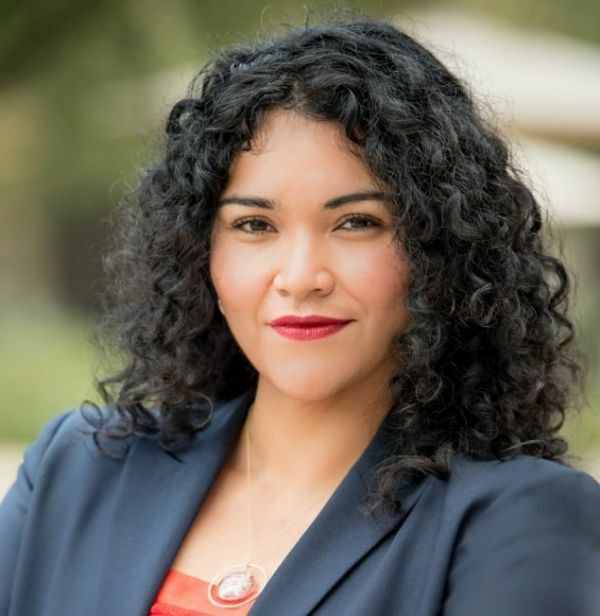 Daniela holds a doctorate in Public Policy and Sociology and an MA from the University of Michigan- Ann Arbor, and a Bachelor’s degree from Pomona College.